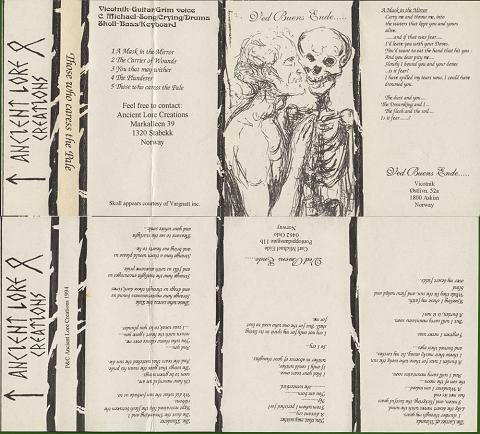 Ved Buens Ende are an unique avant-garde black metal band from Norway, with members of Dødheimsgard, Aura Noir, Audiopain, Beyond Dawn, Cadaver, and a lot of other bands. 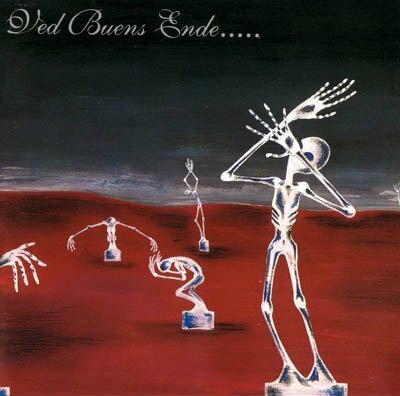 In 2006, the band reborn from the ashes of Virus, the avant-rock reincarnation of Ved Buens Ende. The band rehearsed for a new album in 2006, but split up again in 2007 (VBE myspace), because Vikotnic and Czral realized, they had grown apart musically.